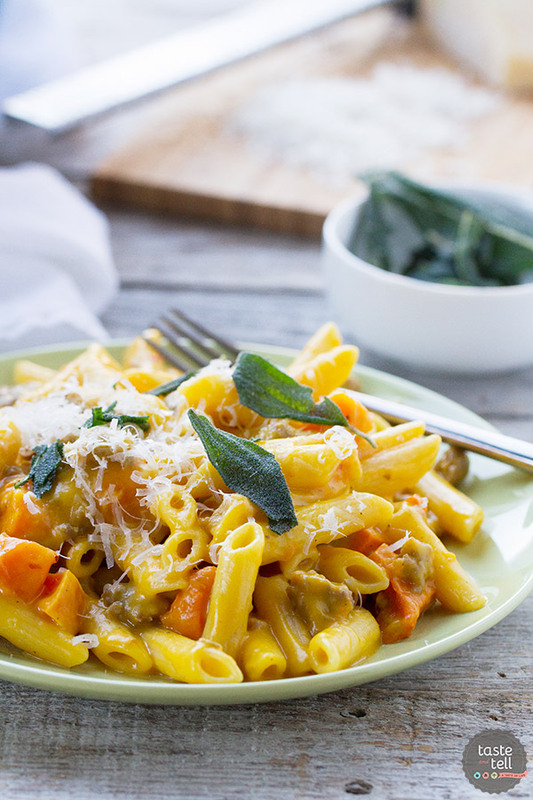 Nothing feels more comforting than this Penne with Butternut Squash and Sausage – with a double dose of butternut squash in both the pasta sauce and then topped with roasted squash. 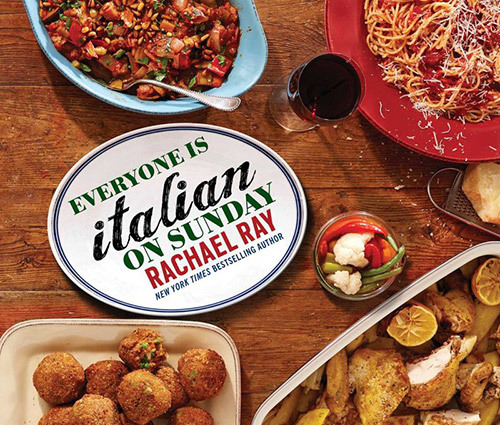 So of course, when she announced that she had a new cookbook coming out – Everyone Is Italian on Sunday – I had to order it. She talked about it a lot on her talk show, and I couldn’t wait to get my copy. If you own any of Rachel’s other cookbooks, you might be thrown a little because this cookbook is definitely not like any of her others. Instead of focusing on easy, fast recipes, she goes back to her Italian roots and gets traditional in this book. She has homemade pastas and slow cooked sauces. Classic Italian recipes and new favorites. And at the heart of the book is family. The inside cover of the book reads “Italian Sundays are all about bringing people together and creating wonderful memories while enjoying the pleasures of great homemade food.” That simple sentence is kind of my whole belief about food wrapped up in a sentence. While this book is definitely different than her others, I did fall in love with it. I can totally see myself pulling this out on a Sunday, making an Italian feast to feed my family. 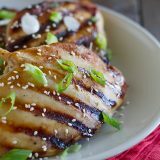 There is also a great mix of recipes that would be easy and fast enough for a weeknight. Number of Photos: some. Rachael Ray does have a few cookbooks that are heavy on the photos, but for the most part, her cookbooks aren’t filled with photos. This book kind of falls in the middle. There are photos throughout the book, but not a photo of every recipe. If you rely heavily on photos, you may be disappointed, but I still think this book is worth it. Difficulty Level of Recipes: easy to difficult. There really is a wide variety of recipes in this book. There are some recipes that are easy enough for a weeknight, but then there are recipes that are more difficult, like homemade pasta. 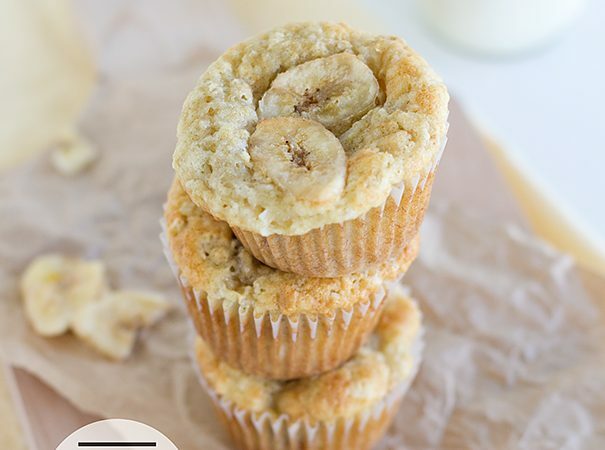 Availability of Ingredients: easy to medium. 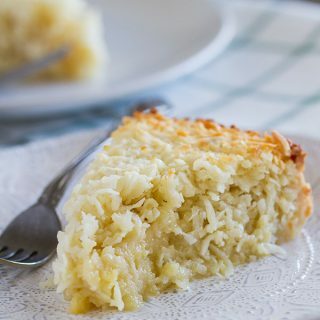 If you have an Italian market nearby, you may be able to find all of the ingredients easily, and most of the recipes in the book have ingredients that are accessible, but there are some ingredients that may be a little harder to find. Lamb stock, juniper berries, wild boar, ricotta salata cheese – you will definitely come across some ingredients that are a little bit out of the ordinary. Buy Everyone is Italian on Sunday on Amazon. I don’t hide the fact that I’m obsessed with butternut squash. And lucky for me, Rachael Ray seems to be equally obsessed with it. In this book, there are actually 12 recipes with butternut squash, and I want to make every single one of them. 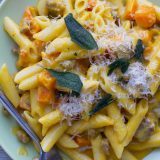 When I saw this Penne with Butternut Squash and Sausage, I knew immediately that I would love it Let’s just talk about this for a second – not only are there roasted chunks of butternut squash, but the sauce is made from pureed butternut squash. 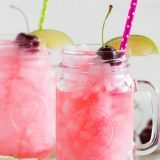 You get a double dose! No complaints from me! 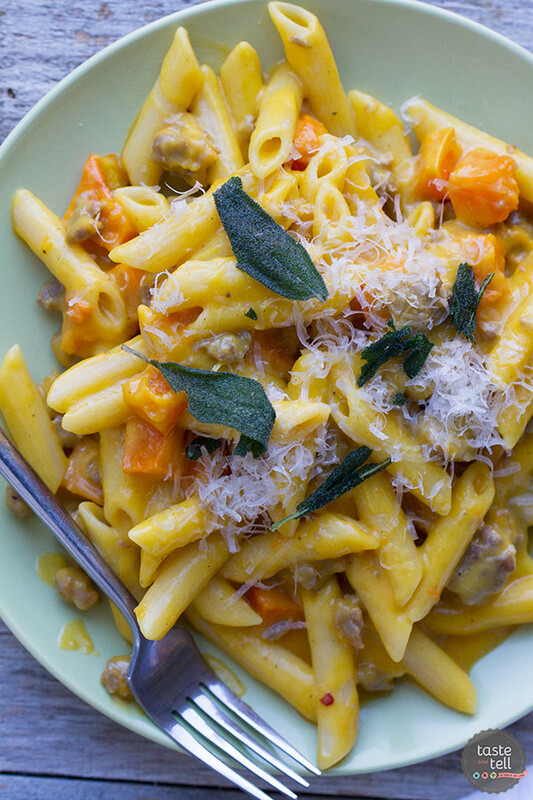 I would be more than happy with just a plate full of pasta coated in butternut squash, but it gets even better with sausage and fried sage. I really think that butternut squash and sausage were made to be served together. This is one big, comforting plate of pasta that I was more than happy to devour. I’m excited to cook more from this book – and maybe actually take up making my own pasta! Preheat the oven to 400ºF. In a large bowl, combine half of the squash with a drizzle of olive oil. Season the the fresh nutmeg, salt and pepper. Spread on a baking sheet and roast until the squash is tender, about 20 minutes. Meanwhile, combine the remaining squash, the chicken stock, onion, bay leaf, garlic and salt to taste in a medium saucepan. Bring the mixture to a simmer and cook until the squash is tender, about 15-20 minutes. 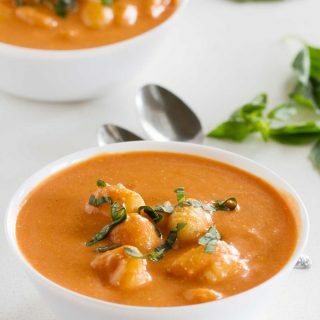 Remove the onion and bay leaf and puree the mixture with an immersion blender or transfer to a blender and process until smooth. The mixture will be loose, and should coat the back of a spoon. Bring a large pot of salted water to a boil, then add the pasta and cook according to the package directions. Place a small skillet over medium heat and add the butter. Once the butter melts and the foam subsides, add half of the sage leaves and fry until crisp. Remove to a paper towel, and fry the remaining leaves. After removing the leaves from the butter, pour the butter into the squash puree and stir to combine. Heat a large skillet over medium-high heat. Heat the olive oil, then add the sausage and cook, breaking it up with wooden spoon as it cooks. Cook until the sausage is browned and cooked through. Reserve a mugful of the pasta water, then drain the pasta. 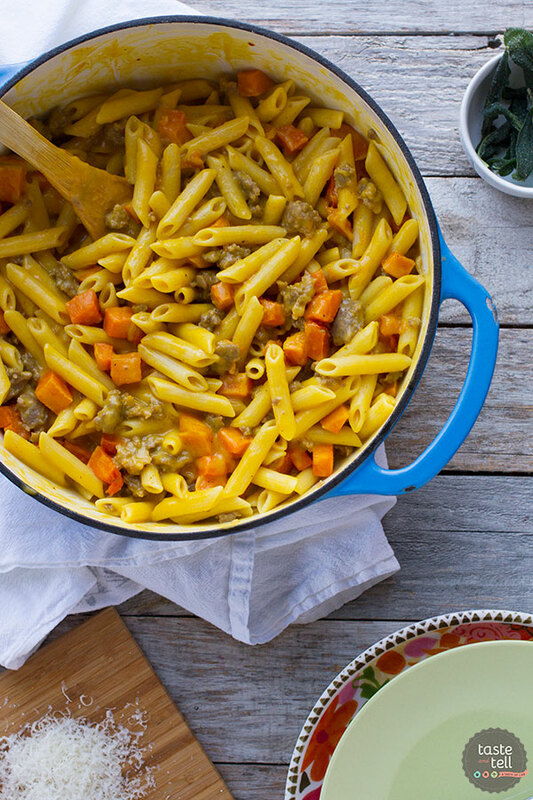 Return the pasta to the pan, then add the squash puree and the sausage. If needed, add some of the pasta water to loosen the sauce. Stir in the creme fraiche, then toss the pasta with the sauce for a minute or two so the flavors will be absorbed. Stir in the roasted squash. Serve the pasta topped with the crispy sage leaves and grated Parmesan cheese. Yum – thank you. I love pasta! It really is fun because it is different than her others. And yes – you can’t go wrong with Italian! That Rachael she makes some good recipe I have to admit. This pasta looks like something I desperately need. Alas my kitchen is shut down for a little while as I move. Ugh- so hard to be without a kitchen! But save this one for when you get moved – it’s a great one! What a great sounding cookbook! 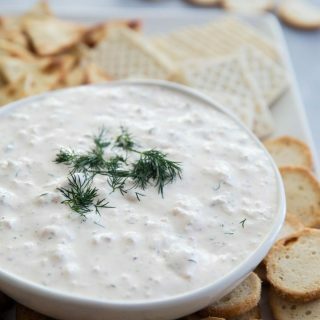 And this recipe looks fantastic too. Bookmarking to try very soon! Made this tonight. Absolutely fabulous!! I used 3lbs squash, dried bay leaf, and ground nutmeg. My husband is raving!! I’ve never made anything like it. The fried sage is delish! I made this tonight and it is one of the best meals I can say I’ve made. I added some spinach, sour cream instead of creme fraiche, just did 1 pound of squash for the sauce and skipped the bites of squash in the pasta. 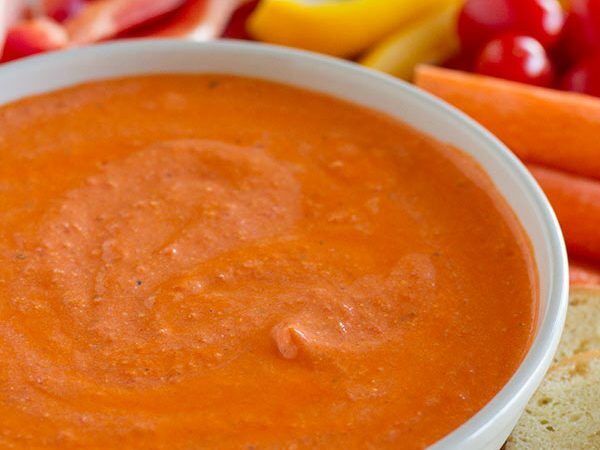 The sauce has the perfect consistency and is so flavorful. 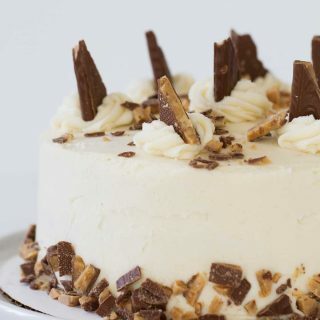 Thanks for the recipe and making me look good in the kitchen!